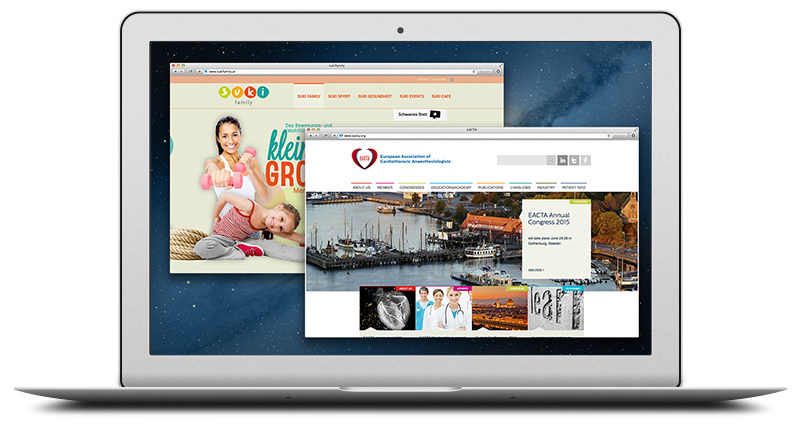 Your company is looking for a modern, state-of-the-art design for their website? Or you want to implement a highly specialised application? netkey covers all your project needs, be it a static website or one managed through a CMS (Content Management System), a custom application, or a web shop. We can implement solutions for all your requirements. Furthermore, you can choose to have the website or application we implemented for you hosted on our own high-availability infrastructure.